Here at Aero Prop USA, we would like to welcome you! We are a full service propeller shop that is located in Broomfield, Colorado at the Rocky Mountain Metro Airport. Whether you are a new or returning customer, know that your safety is our mission.We will provide you with the best customer experience and quality of work. We truly do care and want to build strong relationships with our customers, while also keeping them safely above the horizon. We are less than an hour away from the closest ski resort and less that 2 hours away from many others. Come enjoy the Rocky Mountains in wonderful Colorado any season while we take care of your propellers. Our Prop Saver Program is an affordable inspection program that is approximately one half the cost of an overhaul and one third the cost for a deiced propeller. 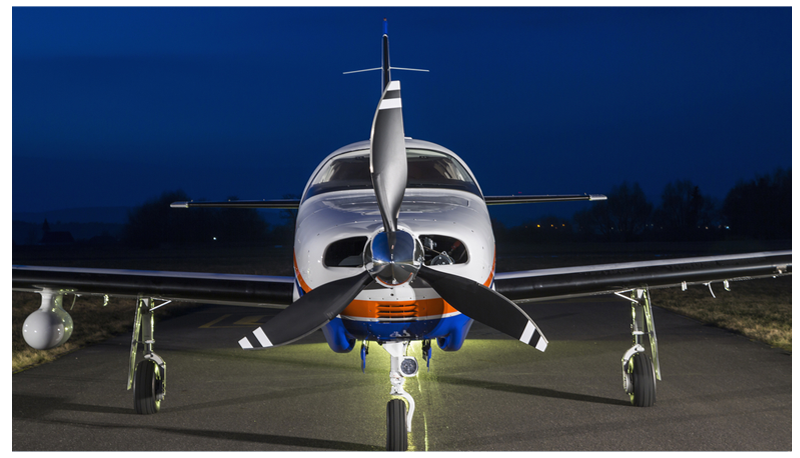 Aero Prop USA, with the guidance from the FAA, has developed the “Prop Saver Program” for the Part 91 General Aviation Operator. As Part 91 operated aircraft are not required to perform any airplane propeller inspections unless mandated by an AD, there is a tendency for the propeller to be neglected. Annual aircraft inspections do not adequately address propeller airworthiness, or safety. See FAA Advisory Circular AC20-37E . As the GA fleet ages, the problems associated with corrosion will become more and more problematic. Normal operation such as going to altitude where it is cold, and returning to warmer temperatures, coastal operations, improper cleaning procedures, all cause moisture and corrosion problems over time. The grease manufacturers also recommend replacing lubricants on a regular basis, as they absorb moisture as they breakdown, and can cause corrosion. Corrosion concentrates stresses that if neglected, can lead to component failure. As propellers are one of the most highly stressed components on an aircraft, neglect should NEVER be a consideration. 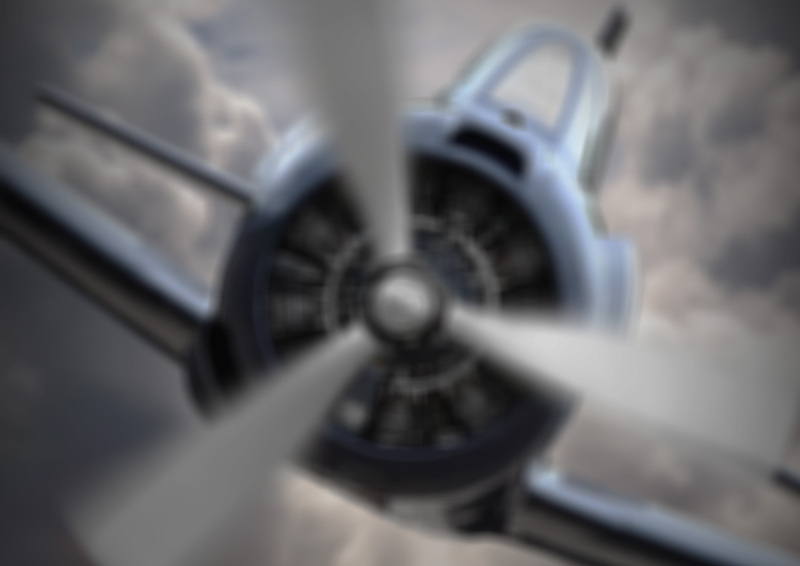 With approximately 20 to 40 thousand pounds of load on the blade shank and hub assembly, blade tips reaching the speed of sound, vibratory, bending and twisting stresses, engine harmonics, vibration, and incorrectly calibrated tachometers, can all lead to propeller failure. This inspection includes disassembly of the propeller, removal of old lubricants, visual inspection of parts for corrosion, excessive wear, and unairworthy conditions that may exist inside the hub unit. The blades are stripped of the old paint, (deiced boots are not removed if operational) leading edges are lightly dressed, new corrosion protection and paint are then applied. NOTE: As this is not an overhaul, the following procedures will not be accomplished. Blade width and thickness will not be measured unless requested by the customer. Service Letter and Service Bulletin updates will not be accomplished. Magnetic Particle and Penetrant inspections will not be performed. To meet the program minimum standards, the propeller must be up to date with all AD’s, and be undamaged. The customer will be notified of any unairworthy conditions, and advised of the options. The propeller is then reassembled with new seals, lubricants, and statically balanced. This propeller inspection program can add years of service life and safety reliability by minimizing the environmental and operational effects on your propeller. We service McCauley, Hartzell, Sensenich as well as many other manufacturers. In most cases, our turnaround is 3-5 days so you can enjoy the Rocky Mountains while we work on your propellers.We are an approved FAA repair station. 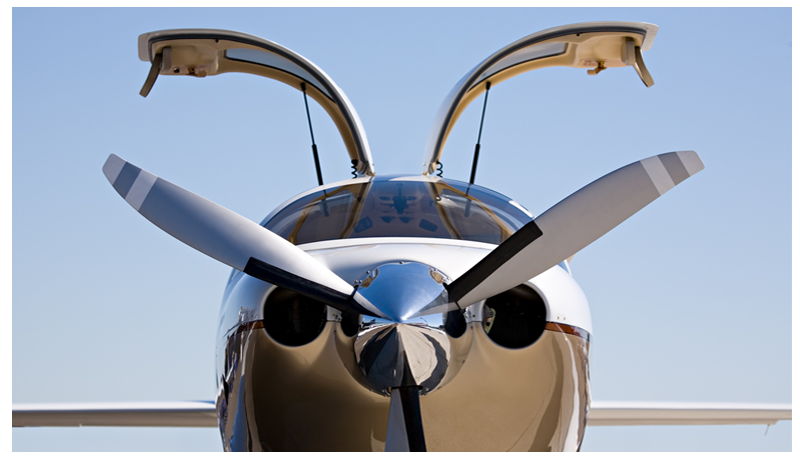 Our propeller technicians have more than 65 years of combined experience. 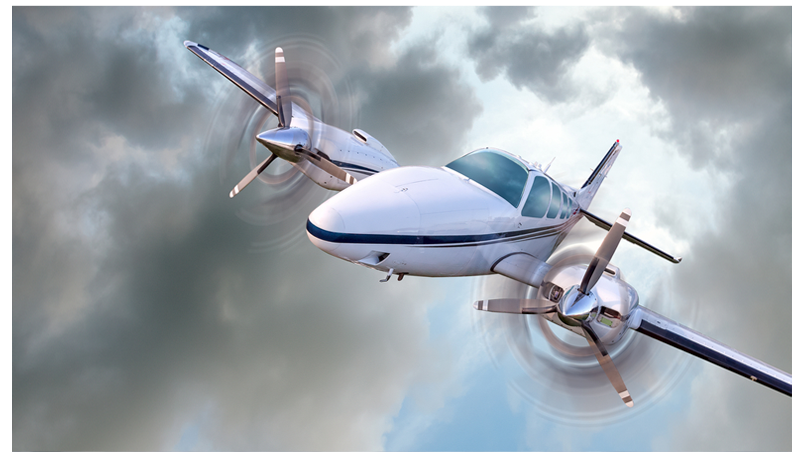 We are confident that we can meet your propeller maintenance needs with the quality of our service. Aero Prop USA can perform a wide-range of Non-Destructive Testing such as Magnetic Particle and Eddy Current inspections. We perform NDT testing on propellers, housing units and other components to detect microscopic cracks or flaws that might otherwise be unseen to the naked eye. On occasion, manufacturers find issues with propellers and the components they manufacture that can influence the safety and assurance of their products. When this happens, the manufacturer works with the F.A.A. to find a solution. 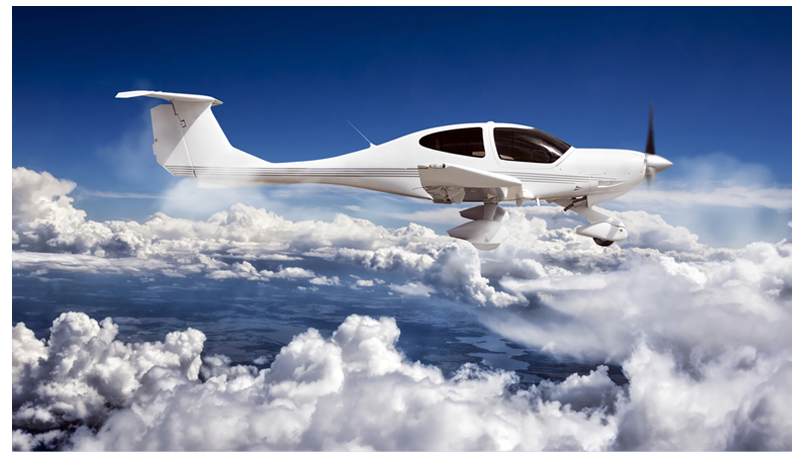 This solution results in the form of an Airworthiness Directive (AD). If you have any questions or concerns regarding your propeller, please do not hesitate contacting us. We will provide the best support to find a resolution to your problem.